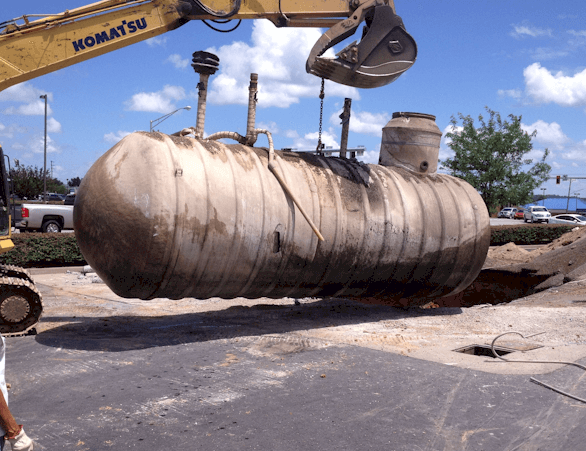 Chase has the experience and qualifications to complete your underground storage tank removal job done safely and efficiently. We are licensed UST removal contractors in several states, including Kentucky, Indiana, Illinois and Tennessee. 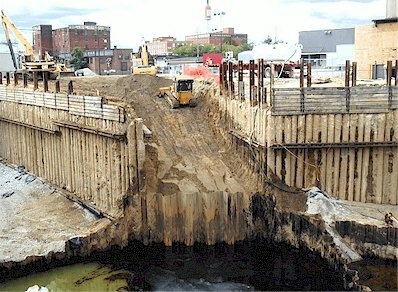 Chase has completed hundreds of underground storage tank removals and abandonments in place. 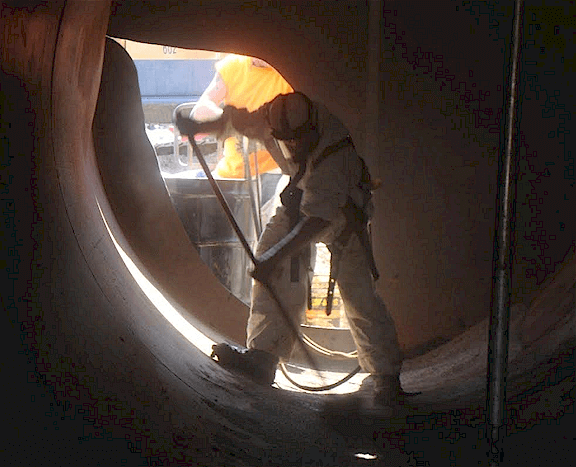 Our equipment and personnel are capable of removing any size tank. We have removed and/or abandoned in place USTs from gas stations, commercial properties, industrial facilities and residential properties. 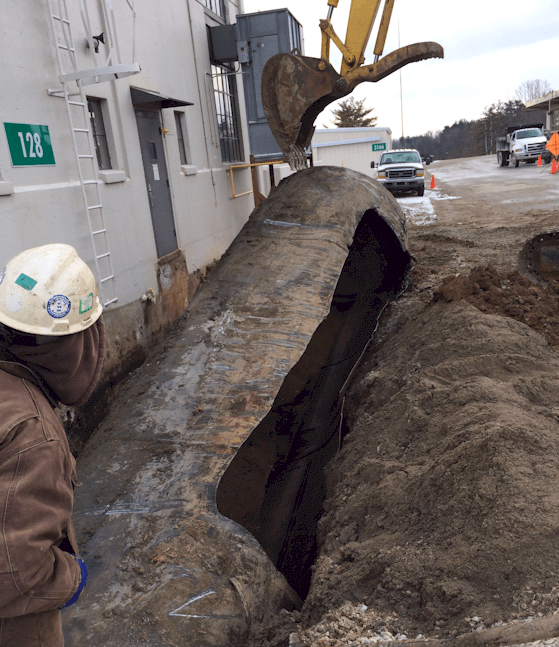 Many of these tanks are located in areas that are next to buildings, buried beneath or near underground utilities or in areas with groundwater issues. 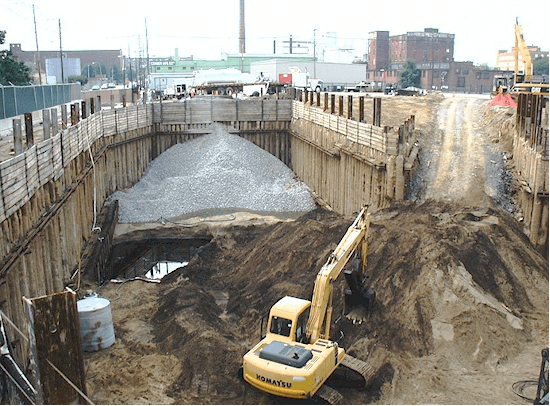 For more information on commercial or residential underground storage tank removal, contact us. Financial assistance is available for eligible tank owners / operators through a motor fuel tax or fees collected by most states. 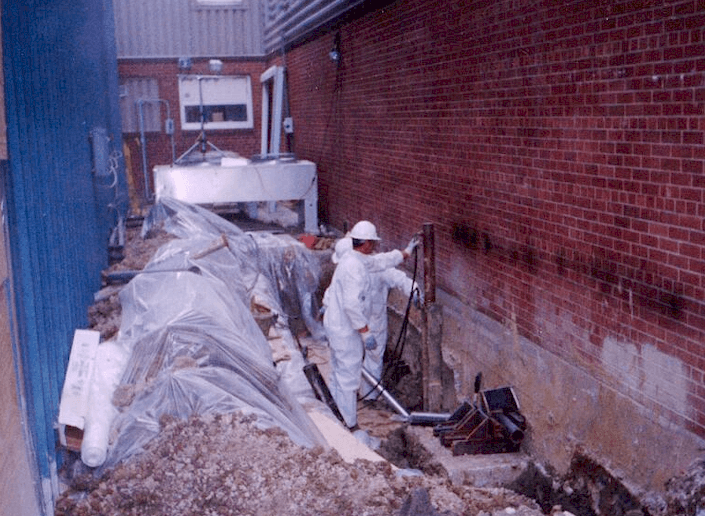 The funds are then used to remove leaking USTs, conduct site remediation, and perform correction action if required. Chase acts as a liaison between UST owners / operators and regulatory agencies to minimize or eliminate out-of-pocket expenses incurred while closing the tank system. 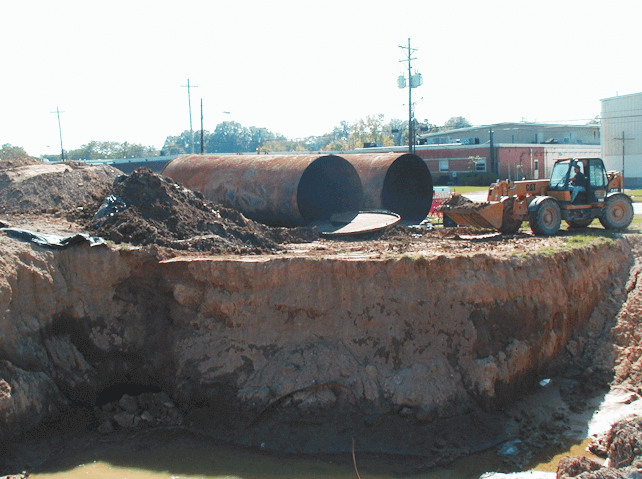 Chase Environmental Group has extensive experience constructing remediation systems of all sizes and variations. 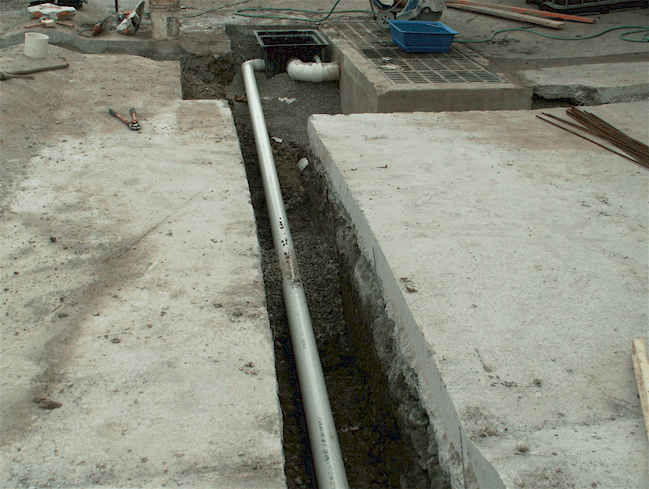 We can complete well installations, trenching, subsurface or above-grade piping, manifolding of remediation piping, connections to remediation equipment, equipment installation, electrical panel construction and connection, system optimization and much more. We have experience constructing systems for vapor and water treatment using equipment such as granular activated carbon, air stripping units, water storage tanks, filters, and blowers. • Characterization and disposal of drums abandoned at a closed warehouse. Our senior staff has over thirty years of experience in the hazardous waste industry. 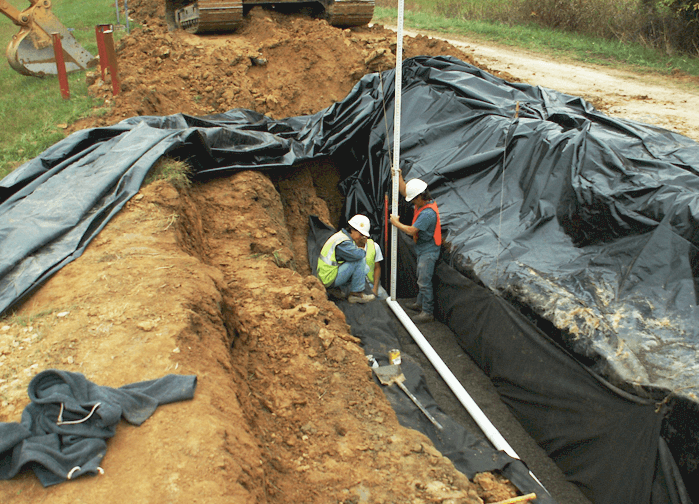 We can put our knowledge to work solving your environmental remediation problem. 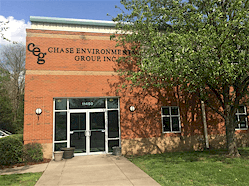 Contact our company to see how we can be of service to you, email: Chase Environmental Group or call toll free: 877-234-5687.